The new SK 920072.1 two-stage helical bevel gear motor is suitable for light duty conveying, processing and manufacturing applications. 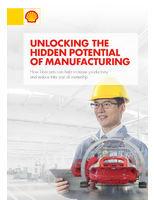 The units cover applications for torques up to 443 in-lbs and offer up to 97 percent gear efficiency. 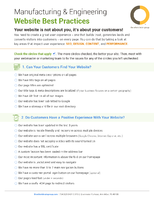 Products come in speed ratios from 3.03 to 47.67. 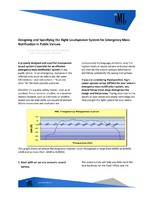 They are available with either NEMA or IEC input. Oriental’s 60 W Right-Angle Motor is equipped with a brushless BL5 motor. Unit is offered with IP66 connector that provides protection and allows connection between motor and driver with two orientation of cable outlet direction. JH gearhead delivers a maximum rated torque of 15.6 N-m via stainless steel metric output shaft and an output speed ranging from 80 to 3600 r/min. 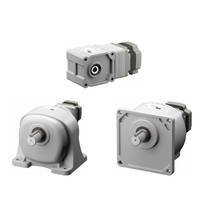 24A4-60P Planetary Gearmotor is IP-66 rated. 24A4-60P Planetary Gearmotor is suitable for conveyors, pumps, packaging, industrial automation and solar- or battery-powered equipment applications. Unit is available in twenty-four standard models which come with gear ratios ranging from 4:1 to 162:1. 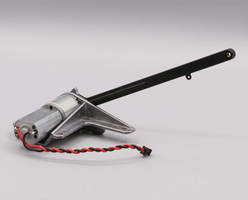 This product is integrated with 90/130V, 24V and 12V windings and offers rated torque ranging from 4.6 lb-in to 226 lb-in. 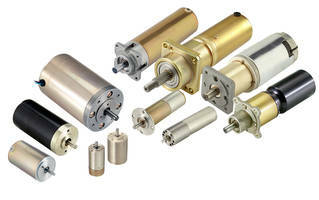 BMU Series Brushless DC Motor meets IP66 standards. Designed with foot mount JB and flange mount JV gears, BMU Series Brushless DC Motor features motor connector. 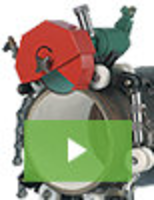 Offering up to 3,600 r/min maximum speed, motors achieves 1:45 speed ratio. 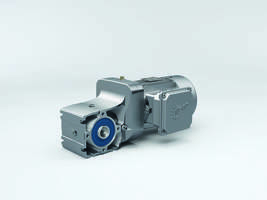 Maximizing torque with helical gears, units deliver continuous flat torque and features stainless steel shaft. 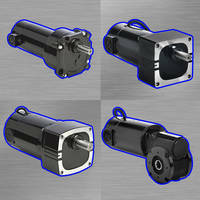 Gearheads are available for 200 Watt (1/4 HP) or 400 Watt (1/2 HP) motors. 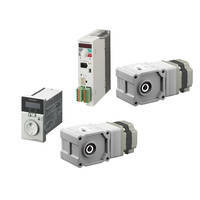 Right Angled DC Gearmotor blends performance, compactness. 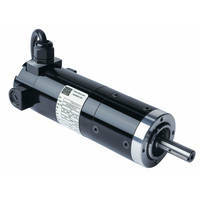 DC Gearmotor develops 46 lb-in. torque at 100 rpm. 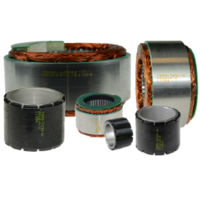 Brushless Motors range in torque from 0.04 to 8.5 Nm.